The Mega Millions and Powerball jackpots are now at a combined $2.22 billion, as bettors with big dreams hope the total soars even higher before this week’s drawings. The Powerball prize climbed to $620 million after no one hit all six numbers in Saturday night’s drawing — but it’s the Mega Millions’ already-record $1.6 billion that’s garnering all the attention. 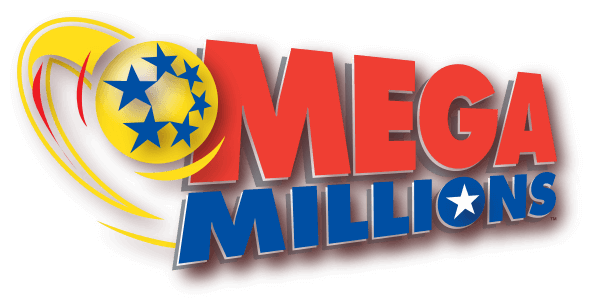 Powerball carries slightly better odds of winning — 1 in 292 million — compared with Mega Millions’ 1 in 302.6 million.